The two plants, covering a surface area of nearly 75,000 sq. 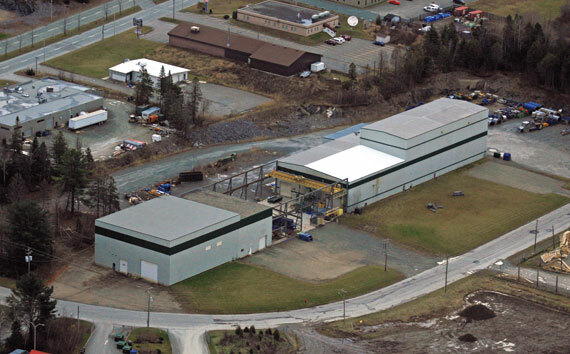 ft., are located in Sherbrooke's industrial park. The facility on Industriel Blvd. specializes in laser cutting, steel bending, machining, and electrical panel assembly. 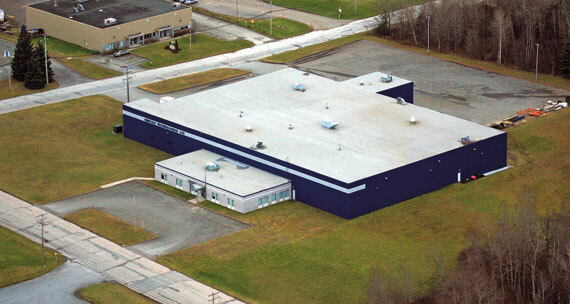 All equipment and mechanical component final assembly and painting take place at the plant on Pepin St.
Quebec, Ontario, Western Canada, and the US. Only 90 minutes from Montreal and a two-hour drive from Burlington, Vermont, Sherbrooke also boasts three railway lines providing links to the Canadian National and Canadian Pacific railway networks.